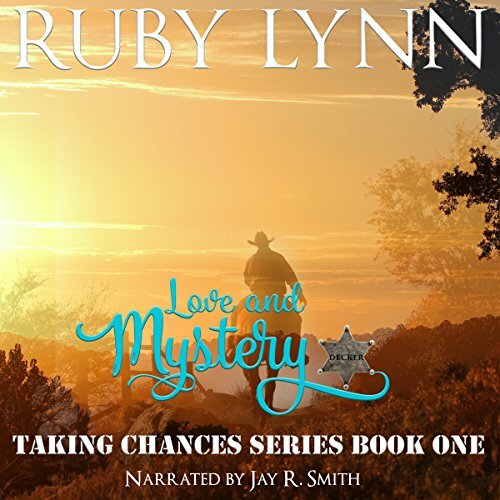 Showing results by author "Ruby Lynn"
Leigh Hawthorne, a widow and local farmer in Tucker Springs, receives an unusual letter from a man out west who wants to marry a woman with ranching expertise. Could this solve all of Leigh’s problems? Hoping to find a better life, Leigh embarks on a journey to Chance City, Oklahoma. Fired for breaking Pinkerton rules, former detective Cyrus Decker just wants to live a quiet life as a cattle rancher. The problem is that he knows nothing about ranching - and his bank account shows it.